Editorial: The Advanced Prostate Cancer Consensus on a regional level – what can we learn? In this issue of BJUI Chiong et al  present the results of the Asia Pacific (APAC) Advanced Prostate Cancer Consensus Conference (APCCC) 2018, during which the implications of the APCCC 2017 findings were discussed in the context of the APAC region. For background, it is important to understand the concept of the original APCCC and why it was initiated [1,2,3]. The consensus conference aims to target areas of controversy in the clinical management of advanced prostate cancer where evidence is either limited or lacking or where interpretation of evidence is controversial. The expert consensus aims to complement existing clinical practice guidelines that are mostly based on high‐level evidence. 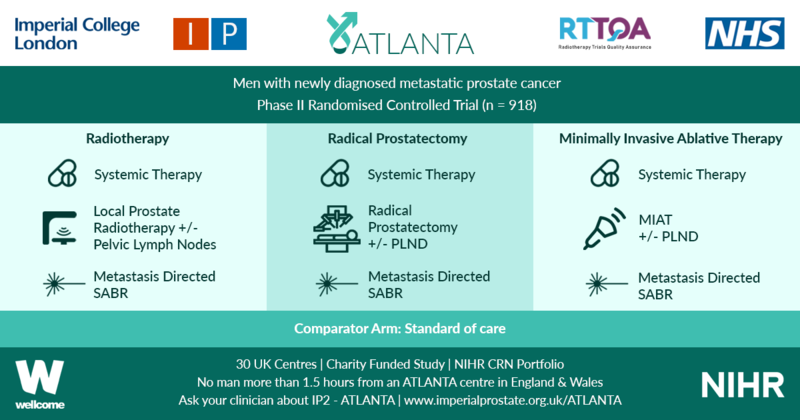 The APCCC’s most prominent aim is knowledge translation, in the sense of improving care of men with advanced prostate cancer worldwide who are treated outside of centres of excellence. During the original APCCC in St Gallen, where 61 prostate cancer experts and scientists were assembled, the majority of the consensus questions were discussed; these had been prepared prior to the conference under the idealistic assumption that all diagnostic procedures and treatments (including expertise in their interpretation and application) mentioned were readily available. 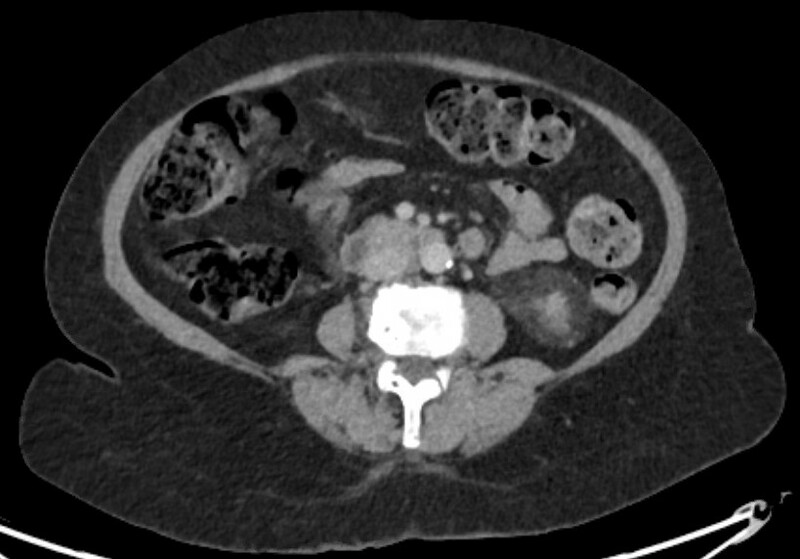 These assumptions have been specifically chosen, because availability of systemic treatment options for advanced prostate cancer, access to next‐generation imaging (whole‐body MRI and positron‐emission tomography [PET]) and expertise in molecular techniques and interpretation of results vary widely across the world. The original global APCCC did not generally address regional or country‐specific situations, but APCCC 2017 did have a special session and also voting questions for treatment options in countries with limited resources. Importantly, consensus recommendations may even inform and influence regulatory authorities, for example, if a specific treatment is considered to be the best option by the majority of experts and availability in a certain country is lacking. There is huge variation in access to drugs used for treatment of advanced prostate cancer in the APAC region. Australia and Hong Kong have access to almost all treatment options (notably cabazitaxel is not mentioned) compared with countries such as Vietnam or the Philippines, where there is limited availability of many compounds. Regarding imaging technologies (standard CT is not mentioned), there seems to be wide availability of next‐generation imaging such as whole‐body MRI and choline‐ or PSMA‐PET technologies; however, these imaging methods are often not reimbursed. Pharmaco‐ethnic issues have so far not been considered by the original APCCC and the APAC report clearly highlights the need to address such issues. The higher toxicity of docetaxel in Asian men may influence treatment recommendations, especially in situations such as low‐volume metastatic castration‐naïve prostate cancer, where the role of early addition of docetaxel to androgen deprivation therapy is less clear. The authors of the APAC meeting state that ketoconazole and bicalutamide are still widely used despite the proven superiority of enzalutamide vs bicalutamide. A possible reason for this is the lack of reimbursement in some APAC countries. There is an obvious need for clinical trials in the APAC region because of variations in genetics, genomics, epidemiology and pharmaco‐ethnicity. Such trials may answer questions about toxicity/tolerability and also optimal use of resources in the context of economic limitations. In summary, the APAC APCCC 2018 is an excellent example of how the global APCCC findings should be discussed and integrated on a regional or even country‐specific level. The authors are therefore to be congratulated for their efforts and for writing up the discussions. The next APCCC (2019; apccc.org) will take up a number of points raised by the APAC meeting, namely, more panel experts from APAC countries and pharmaco‐ethnic topics. Video: In utero myelomeningocele repair and urological outcomes: the first 100 cases of a prospective analysis. Is there an improvement in bladder function? Test yourself against our experts with our picture quiz.